Mobile Printing Burnaby | Mobile Printing | Kancho Office Equipment Ltd. Mobile applications are designed to give users powerful, cutting-edge solutions that integrate their Windows® 7, 8, 10, Windows RT, iPhone®, iPad®, or Android™ device with Todays MFPs. App technology provides users with an innovative mobile print and scan solution for smartphones and tablets. 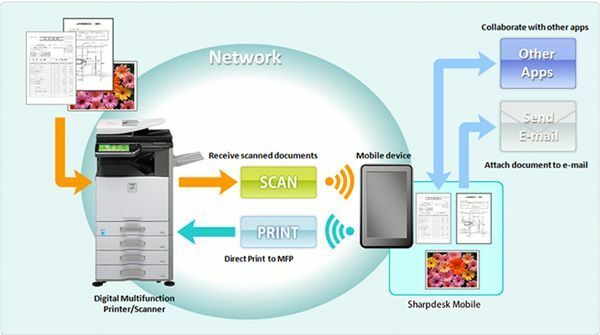 Hassle-free printing from a Wi-Fi network is as easy as selecting a document, previewing your printout and printing directly to a supported MFP, from an iPhone®, iPad®, Android™ smartphone or tablet. 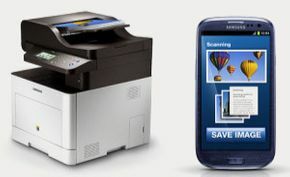 Scan hard copy documents to PDF for easy access by simply scanning from your MFP to a device. For easy access, your mobile device’s profile can be stored as a “scan-to” location on the MFP.